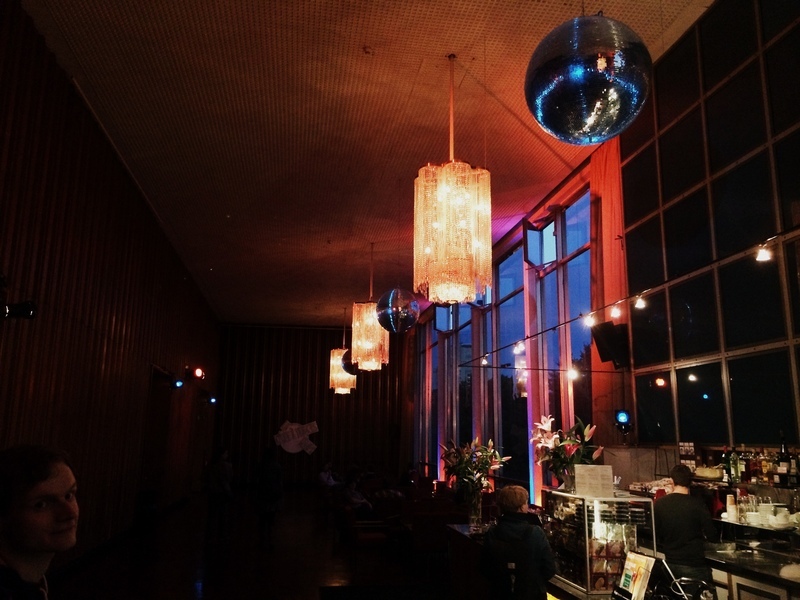 Last night, I went with Thomas Weigelt to see Boyhood at Kino International. Boyhood was directed by Richard Linklater, who also made Before Sunrise (1995), Before Sunset (2004), and Before Midnight (2013) starring Julie Delpy and Ethan Hawke (NB: I've never actually seen this movies, but I keep hearing about them and I really want to). The first thing about the movie to pique my interest was reading that it was filmed over the course of 12 years with the same actors, in particular the main protagonist Mason, who is played through the entire film by Ellar Coltrane. It's an impressive long-term project, considering how everything in media feels like it's moving faster and faster, with shorter lead times and quicker production. It's a totally different category, but I had a similar feeling of temporal disconnect when watching Aaron Sorkin's The Newsroom, which premiered in June 2012, dealing with real events which took place a little over two years before the airing date. The Verge did a good job going over all of the neat twists and turns that came about from filming over 12 years, if you want to find out more. The last bit that I was really curious about is to see what the movie had to say about growing up, about adolescence, and being a boy in America today. I think masculinity and manhood are underexplored topics in mainstream US discourse, and I really wanted to see what this film had to say about it. In that respect, it was a disappointing film, but that's why I shouldn't make movies. By avoiding shining the spotlight directly on the socialization and education of boys into men, Boyhood is a better piece of art. There were no big turning points in the story, no huge decisions that altered the course of Mason's life. Without being overly preachy or having a pat message about the meaning of him growing up, Linklater put together a compelling, beautiful, yet strikingly normal story of a boy from age 5 to 18. There were funny parts, a few scary and sad parts where I was really worried about what was going to happen to the family, but no crazy reveals or plot twists to keep me on the edge of my seat like your normal summer blockboster. In fact, it's a testament to the acting and the storytelling of what a non-story that I got so into the lives of a fictional family that I couldn't bring myself to go to the bathroom at any point in the 2 hours and 40 minutes. Patricia Arquette plays Mason's mother, and she is an amazing character and actress whose presence underpins the entire movie. Olivia ("Liv") is strong, weak, loving, confused, and terribly human. She does the best job she can raising Mason and his sister Samantha, making hard choices and doing her best to provide a good home and pursue her own dreams at the same time. While her evolution from single mom to twice-divorced college professor is only peripheral to the focus on Mason's life, it's the one I admired and sympathized with the most. Ethan Hawke who plays Mason's father has his own interesting development over the course of the movie, but it's not nearly as fraught or compelling as hers. 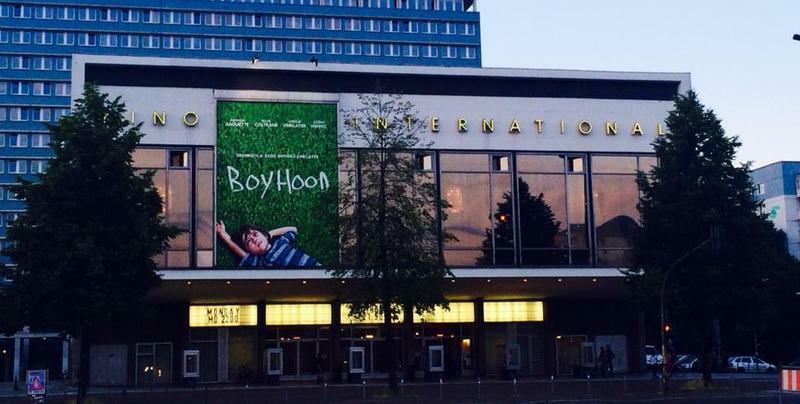 I definitely recommend going to go see Boyhood. It's long, but it's worth the time. There are no huge plot twists or anything really to spoil -- it's not that kind of story. It's meant to be enjoyed, and it left me with a lot to think about what it means to grow up and be responsible for creating your own life.